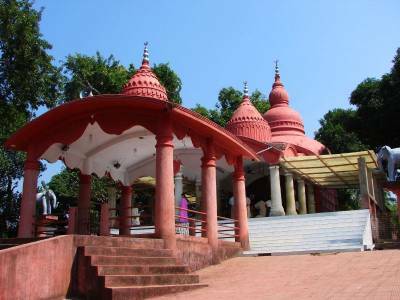 Kamaleshwari Temple is one of the most famous and visited tourism destinations in whole of the kingly state of Tripura. 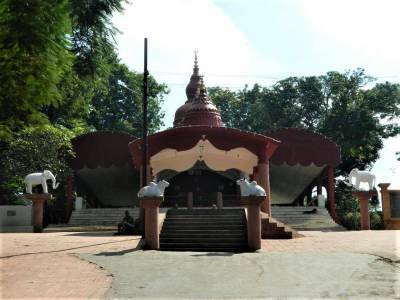 The Kamaleshwari Temple is situated in the Sephahila district of Tripura, India, about 25 KM away from the capital city of the state, Agartala. 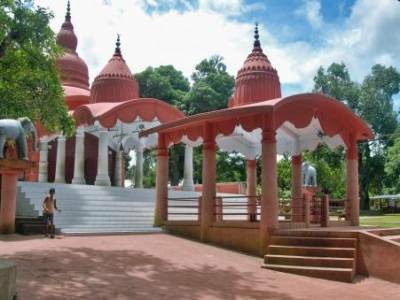 The Kamaleshwari Temple is located in a beautiful lake known as the Kamalasagar. 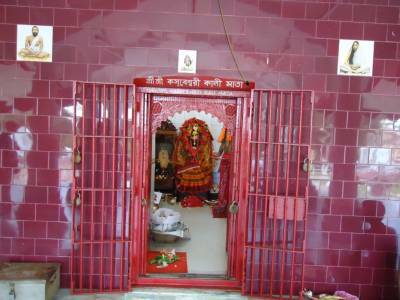 The deity to whom the Kamaleshwari Temple is dedicated to is Goddess Kali, the fierce goddess of primal energy or Shakti. Goddess Kali is the principal deity in Tripura and for this reason the Kamaleshwari Temple is also known as the Kasba Kali Bari by the local population. The temple always bustles and hustles with devotees and travelers from all across the country and abroad. The history of the Kamaleshwari Temple is quite interesting. It was built in the 15th century CE by the then Manikya Dynasty king, Maharaja Dhanya Manikya. The worshipping of the goddess is still carried out following the rituals of the royal lineage. The fun trivia is that the lake Kamalasagar was excavated exclusively for the purpose of establishing the Kamaleshwari Temple. 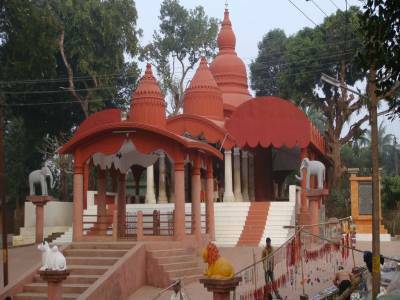 The location of the Kamaleshwari Temple is quite exquisite as it is located near the border of Bangladesh; the lush green grasslands & a tranquil lake grants the pilgrims and tourists a scenic beauty of great serenity. The temple is itself very beautiful and the surrounding forestry adds more scenic beauty. The Kamaleshwari Temple is decorated with bright & glamorous festivities during the Navaratri & Diwali celebrations. beautiful temple along with peaceful environment. We recently visited this temple. Get quick answers from travelers who visit to Kamaleshwari Temple.